15. 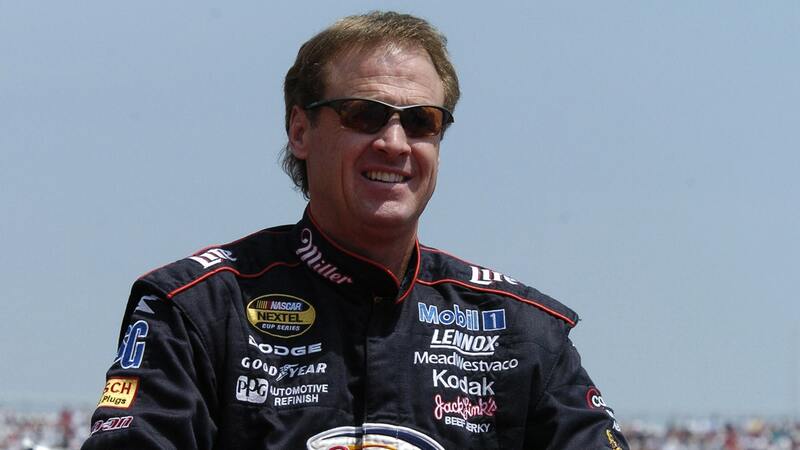 Rusty Wallace, Rubberhead – The nickname was given to him by Dale Earnhardt after a hard crash that Wallace endured. 14. 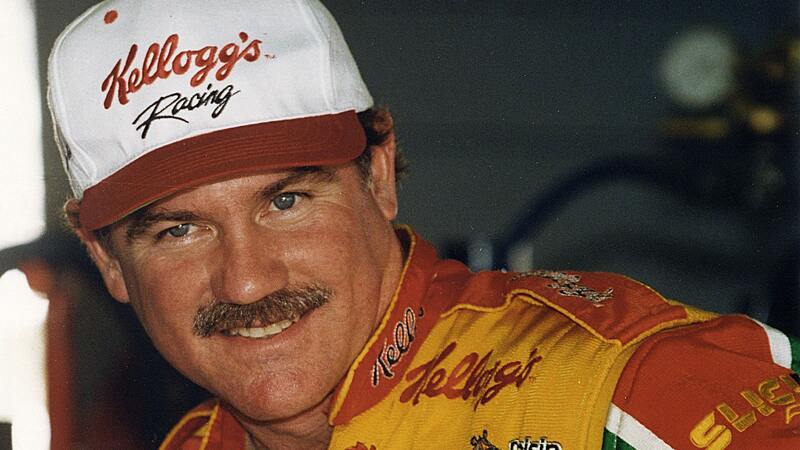 Terry Labonte, The Iceman – The coolest driver in the NASCAR garage. 13. 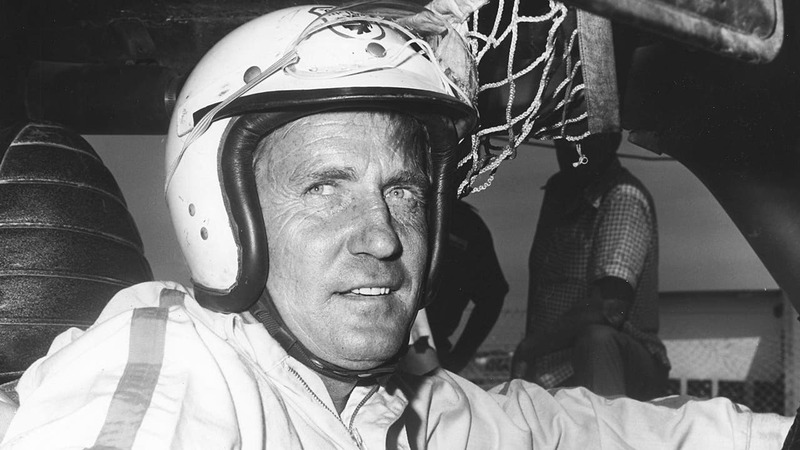 Clifton Marlin, Coo-Coo – As a toddler, Marlin couldn’t pronounce his own name, which kept coming out as ‘Coo-Coo.’ It stuck. 12. 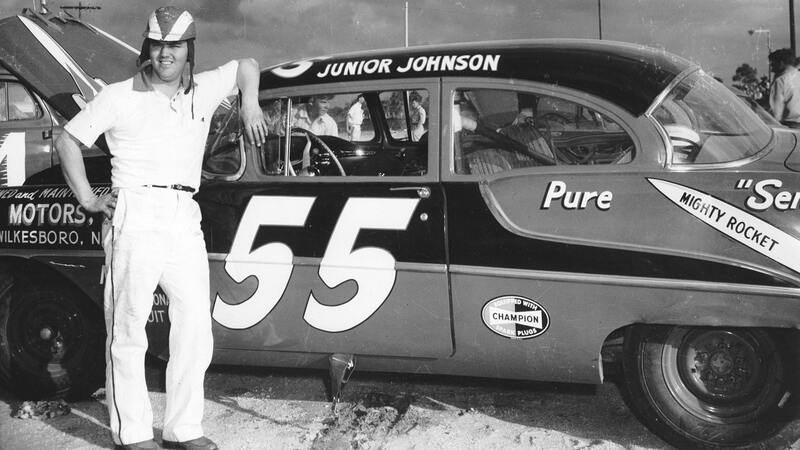 Junior Johnson, The Ronda Road Runner – Junior hailed from Ronda, a small town in the heart of moonshine country in Wilkes County, N.C.
11. 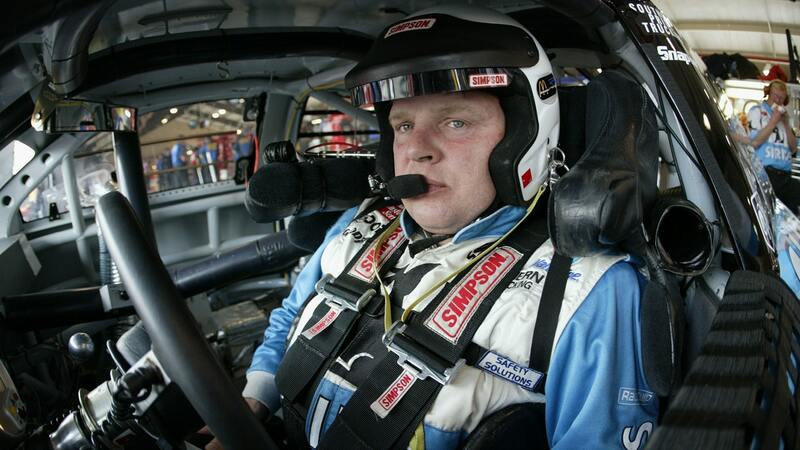 Jimmy Spencer, Mr. Excitement – Good or bad, Spencer always made things happen. 10. 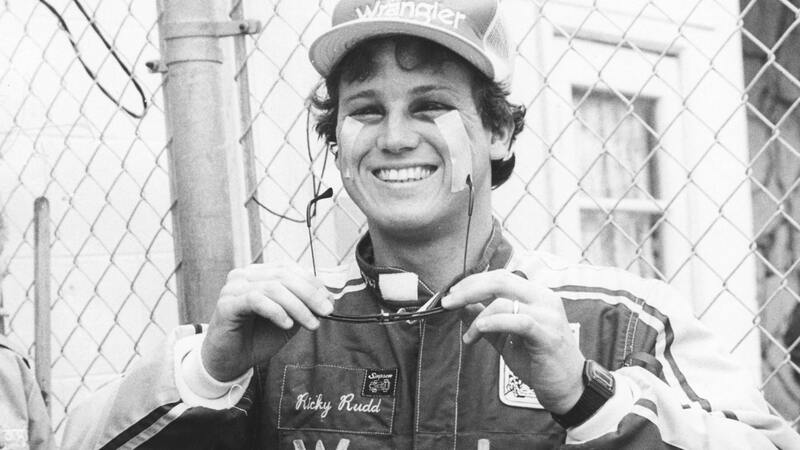 Ricky Rudd, Rooster – Rudd was feisty, tough and scrappy, like a bantam rooster. 9. 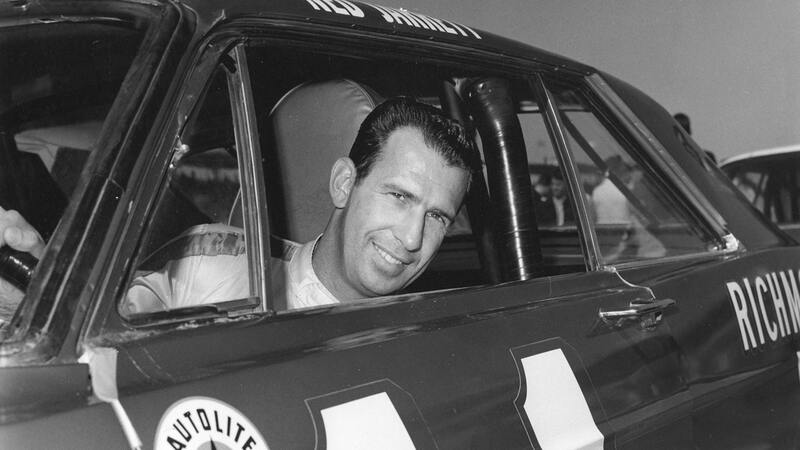 Ned Jarrett, Gentlemen Ned – The most refined driver of the hardscrabble era. 8. 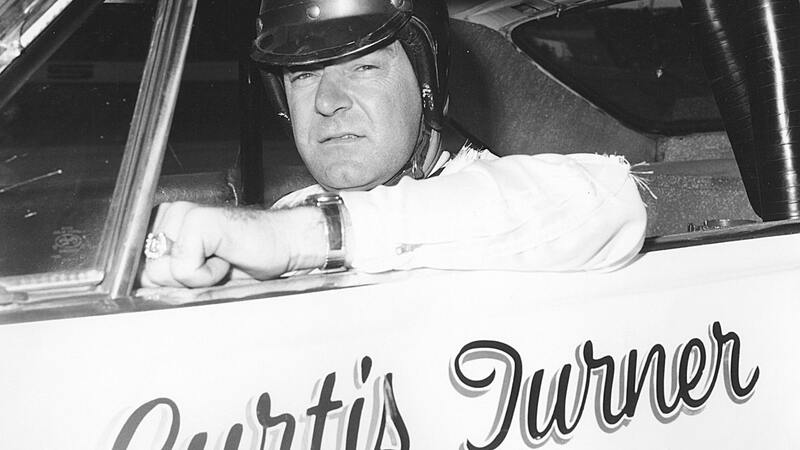 Curtis Turner, Pops – The hard-driving, hard-living Turner got the nickname because he liked to bump other drivers and ‘pop’ them out of the way. 7. 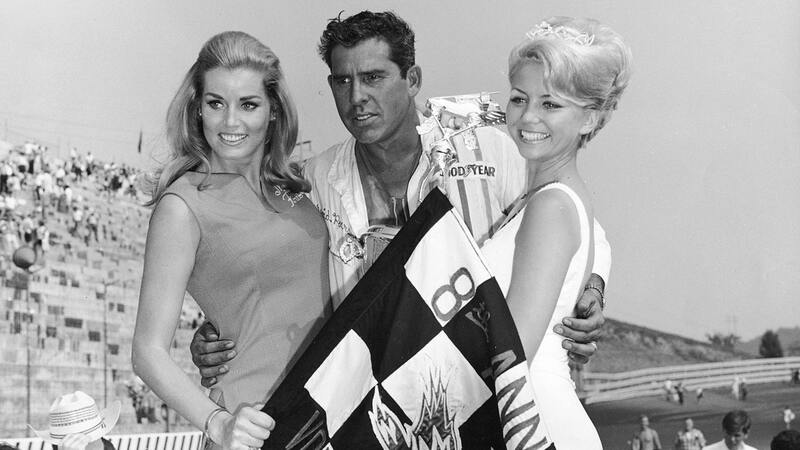 David Pearson, The Silver Fox – The opposite of Turner, Pearson was smooth and subtle, often not moving to the lead until near the end of the race. 6. 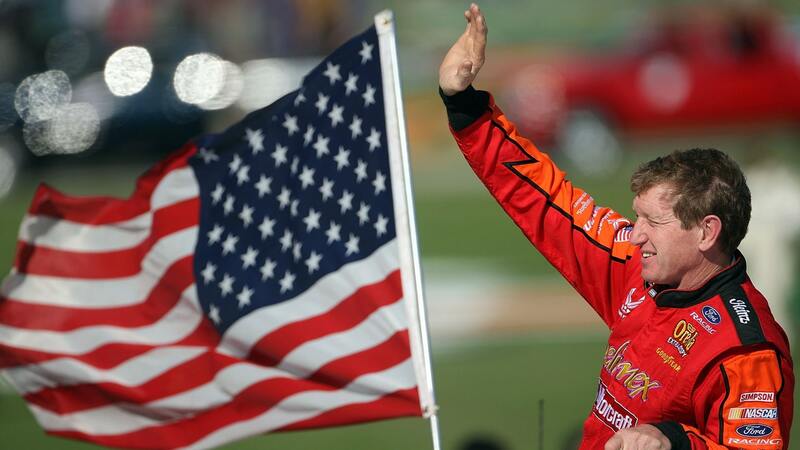 Bill Elliott, Awesome Bill from Dawsonville – Elliott hailed from Dawsonville, Ga. And he was a pretty awesome driver, too. 5. 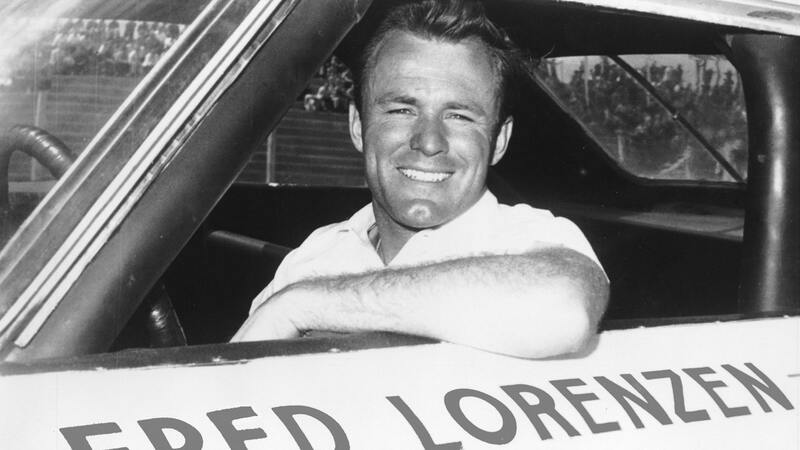 Fred Lorenzen, The Golden Boy – Movie-star handsome, Lorenzen was the first NASCAR driver to earn $100,000 in a season. 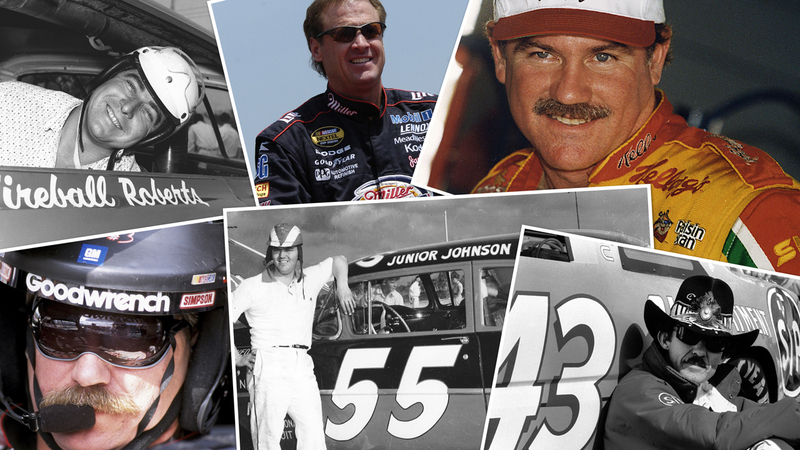 The nickname came from his good looks. 4. 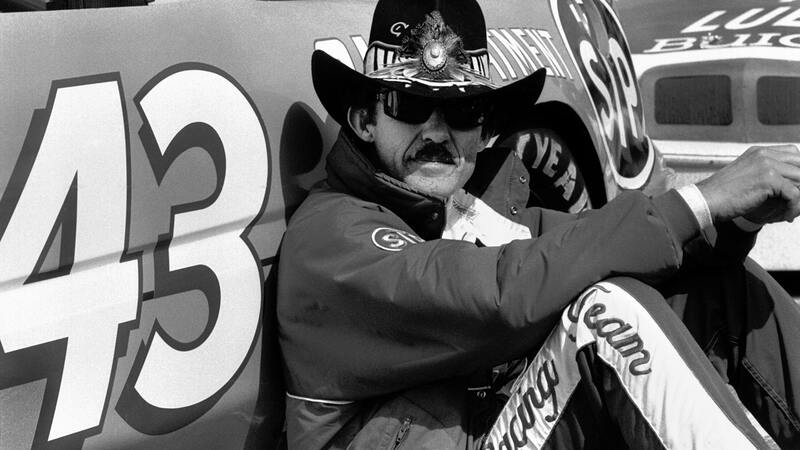 Richard Petty, The King – With seven championships, seven Daytona 500 victories and 200 race wins, Petty will forever be the king of NASCAR. 3. 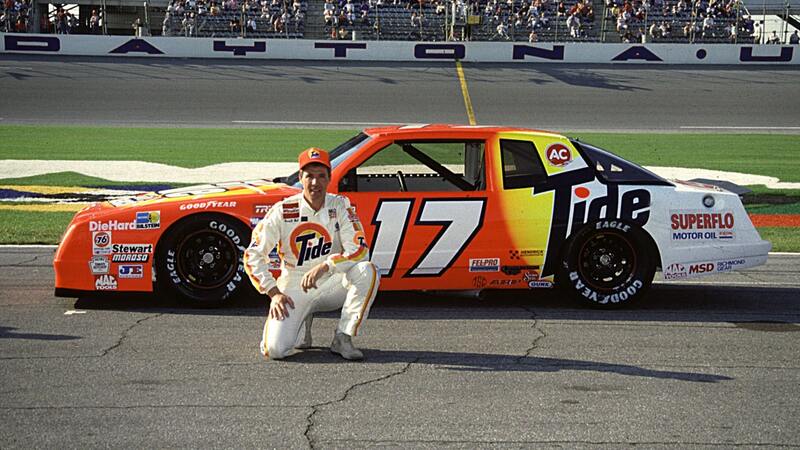 Darrell Waltrip, Jaws – Cale Yarborough gave Waltrip this name because he disliked how much his rival talked. 2. 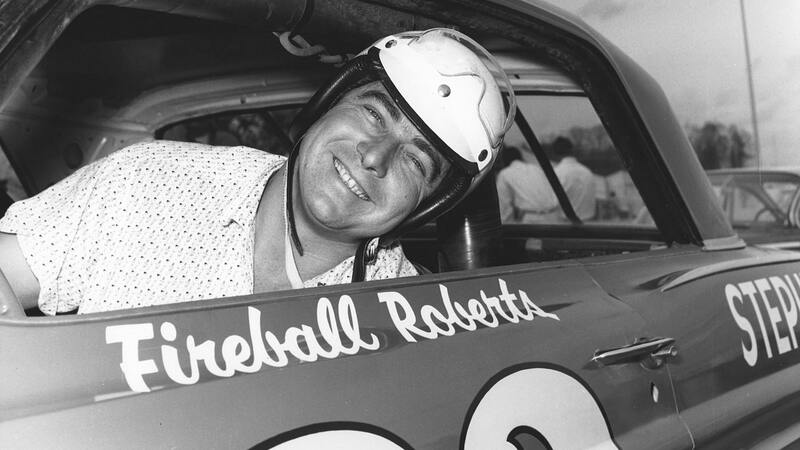 Edward Glenn Roberts, Fireball – Roberts was a great baseball pitcher and Fireball came from his ability to throw fastballs. 1. 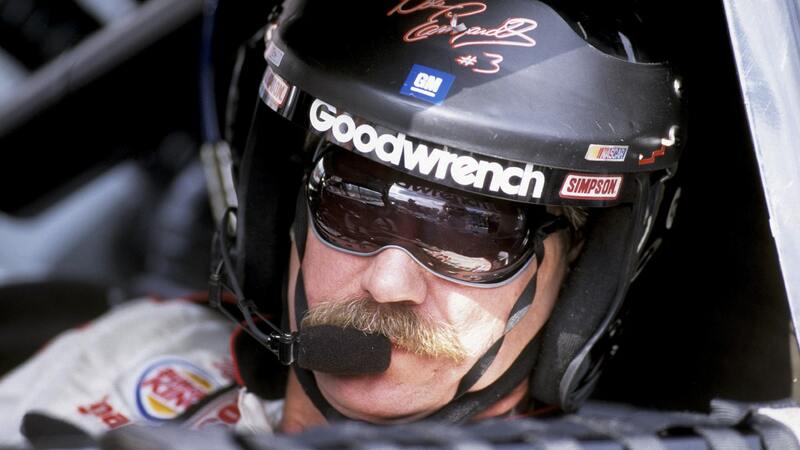 Dale Earnhardt, The Intimidator – ‘Cause that’s what he was.